It’s never easy being a goalkeeper – just ask West Ham’s Adrian. Constantly scrutinised, rarely lauded, and quickly ousted when things start to go against you, it can be a cruel and lonely position. Add to that the fact there’s only ever one, and there are multitudes of top stopping talents left warming benches littered across the modern game. 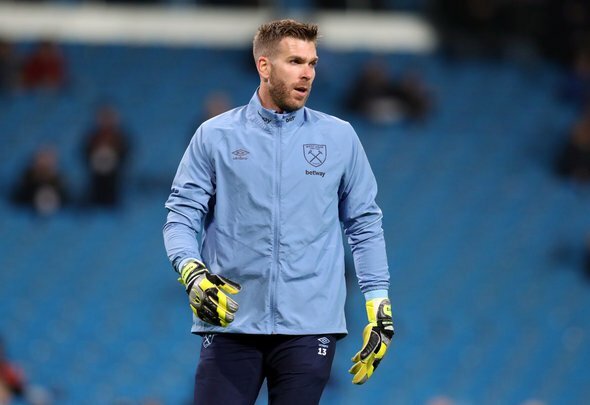 As for Adrian, the Spaniard has rarely put a foot wrong for the Hammers since signing from Real Betis in 2013, but was usurped by Joe Hart last season, and has found himself firmly beneath Lukasz Fabianski in the pecking order this time around. In fairness, that has little to do with his own form, and more to do with the sublime performances the Polish international has been turning out week after week, but that will come as little consolation to the 32-year-old, who has made just five appearances this season – all of which have come in cup competitions. To compound his misery, the precocious Nathan Trott, a 20-year-odl England youth international, penned a new deal with the club earlier this month, as reported on their official website. That contract, a necessary step to nail down a player with considerable potential, could end up being the death knell for Adrian’s West ham career. It’s hard to see any way back for the Spaniard at this point, and he must realise that his time with the club is coming to and end. Where he ends up is anybody’s guess, but the writing is on the wall for Adrian.